Booking.com has been a valued customer of Coffee Solutions for many years, we began serving Simply, great coffee to them when they were no more than a small team trading under the name of Active Hotels! 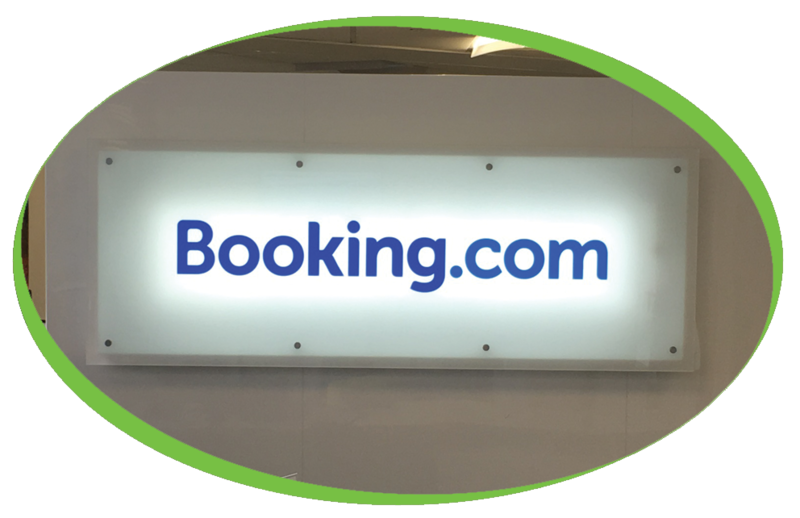 Since those very early days, Booking.com has expanded and grown with branches reaching from London all the way to Edinburgh! We are thrilled to continue supplying Booking.com with our many products and services. We supply many different machines to Booking.com so it was no surprise when they asked for another machine to be installed at their Bristol branch. For this branch Booking.com have decided on a Vitro Espresso Bean to Cup machine, with the latest technology and a cutting-edge design The Vitro range of professional coffee machines provides a complete hot beverage solution. The range of drinks that the Vitro can produce includes all the high street favourites such as, Cappuccino, Espresso, Americano, Caffe Latte, Hot Chocolate, Chocolatte, Mocha Latte, Macchiato and Hot Water. Booking.com have installed a C500 Brita Filter to protect the machine against Scale related break-downs and remove any impurities that may affect the quality of the beverages produced. These units need changing every 6 to 12 months or X thousand litres of water, dependent on the Brita water filter and the water hardness, our engineers can do a water hardness test for you and advise the best option for you.